Bald Knob Schools hosted its fourth annual Fun Run on Friday, April 5. The event promotes health and wellness. Elementary classes are paired with high school and middle school classes to participate in a walk around the school. 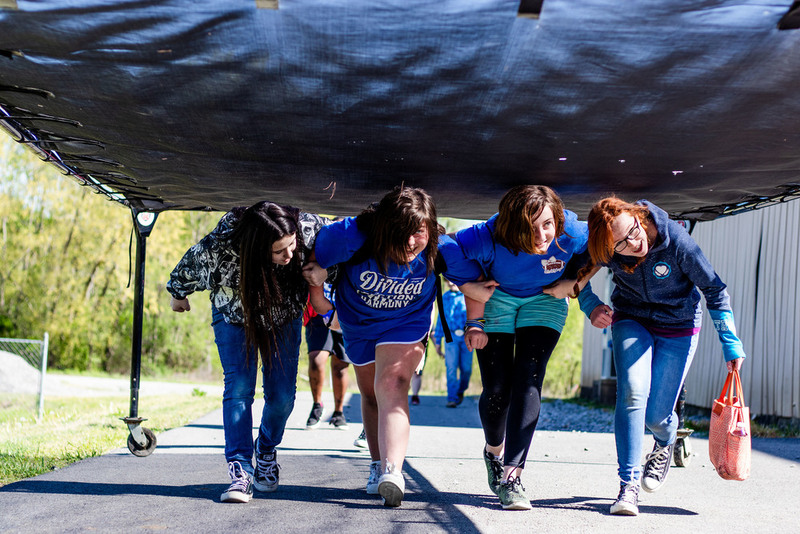 In addition, an obstacle course is set up around the campus perimeter for students to participate in.